I am very interested in understanding the teaching of writing and the role of writing in classrooms across the curriculum, K-12. Some of the questions I hope to answer include: how do teachers across the curriculum learn to incorporate writing into their classrooms? What are the most effective ways to prepare teachers to teach writing? How does the teaching of writing impact student and teacher identity? We are in an interesting place when it comes to writing instruction. The Common Core State Standards have brought more attention to writing instruction than we’ve had for years, but the standardized writing tests have also created a lot of pressure. In some places, we see more formulaic instruction rather than authentic writing, which I find troubling. Everything! I love my work. I feel very privileged that I get to ask interesting questions, explore the answers, and write about all of this for a living. Writing and writing instruction can be very powerful. I have worked with teachers in a wide range of classrooms, including elementary, secondary English, science, welding, construction, and culinary arts, and in each context we have been able to find ways that writing enhances the curriculum and helps students develop into the kind of people the teachers were hoping they would become. It isn’t always easy, but that’s also what makes the work interesting. For example, coming to understand how writing can help students become welders—learn to think like welders and enact the processes of welding—that’s fascinating! I’m most engaged when I am working in fields and places where I can learn too. My colleagues in English Education and I are beginning a long-term study on how teachers think about and enact their role as writing teachers. We hope to work with our secondary English Education students from the time they begin our program into their first years in the field to understand how they make sense of the competing demands they face as teachers of writing. Each day, in each lesson, teachers are influenced by so many different factors: the way they were taught themselves; the curriculum they’ve been given or are creating; their students’ expectations and preparation; standardized testing; and, we hope, what they learn in a teacher preparation program. How that all plays out in their actual instruction is something we want to understand more. I am also continuing work with colleagues at the University of Missouri-St. Louis on the teaching of nonfiction writing at the elementary level, something emphasized in the Common Core State Standards. We see this attention to nonfiction writing as an opportunity to engage students in authentic questions and information seeking—to really foster student curiosity, something that notoriously diminishes as students move through school. The UF Research Training Utility helps faculty identify what mandatory training must be completed in order to conduct research at UF. To begin, answer the questions on this webpage http://research.ufl.edu/rtu.html based on the kind of research activities you expect to conduct. Once you have answered all of the questions, a list of the courses you need to complete will appear. You can then print the list or receive it by email. The list will include the course name, how often it needs to be completed, where to take it, and how long it typically takes to complete. To access your training records, log into myTraining at http://mytraining.hr.ufl.edu/. Your training transcript will list your completion status for individual trainings. Trainings hosted by outside entities may not have their results incorporated into myTraining at this time. On July 5, the final phase of the UFIRST implementation will be complete when the awards module of the system is launched. This final phase of the UFIRST implementation reflects an increased synergy and partnership between the Division of Sponsored Programs and the Contracts and Grants Office, both of which are now housed together under the Office of Research. While the requirements for departments to provide essential data about new and modifications to awards are the same, research administrators will now enter this information directly into UFIRST rather than emailing this information to DSP Awards. RSH282, the UFIRST Awards training course, is available beginning this month. Register now to attend one of the many scheduled sessions beginning June 2. 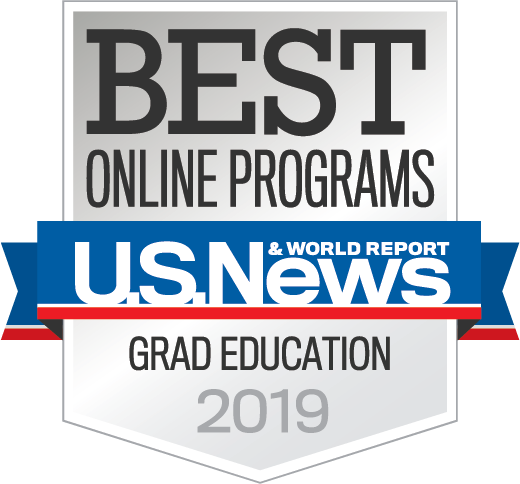 Please note that users may experience some slowness during the weekend hours of July 2-4 as the Office of Research loads in all active awards, but at no time will UFIRST proposals be unavailable. For all new awards set up after July 5, the current Award Compliance Form will be available via UFIRST. Principal investigators will be required to log into UFIRST to complete this form. In addition, the Conflict of Interest portion of this form is moving into UFIRST. All key personnel on each award must certify their outside activities related to each award in UFIRST. A new “Viewer” role will be introduced that will provide increased transparency and ease of access to information. The new common workspace will ensure more accurate record-keeping and the elimination of the need to rekey information in the myUFL system, with the expectation of a reduction in discrepancies. 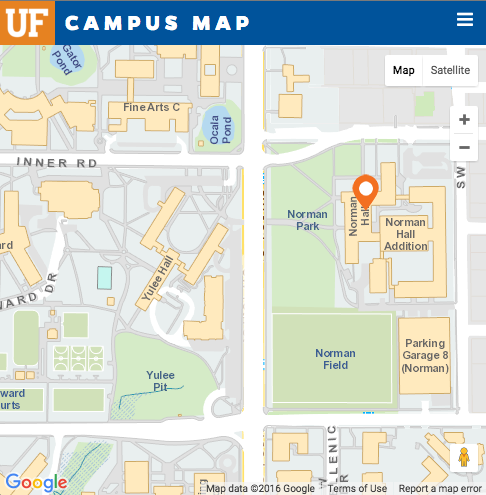 In an effort to significantly improve the way it administers research, the Office of Research introduced the University of Florida Integrated Research Support Tool—or UFIRST—in the spring of 2015. If you have questions or concerns, please email ufirst@research.ufl.edu. IES/NCSER Special Education Research Training for Early Career Development and Mentoring, Tuesday, June 7th, 3:00 p.m. – 4:00 p.m.
IES Application Process, Wednesday, June 8th, 1:00 p.m. – 2:30 p.m. 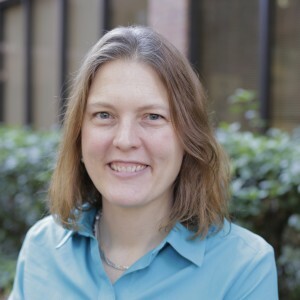 Low-Cost, Short-Duration Evaluations of Education and Special Education Programs, Thursday, June 9th, 2:00 p.m. – 3:30 p.m.
Research Networks Focused on Critical Problems of Policy and Practice, June 16th, 2:30 p.m. – 4:00 p.m.
IES Grant Writing Workshop, Friday, June 17th, 11:00 a.m. – 12:30 p.m.
IES Application Process (repeated), Thursday, July 14th, 11:00 a.m. – 12:30 p.m.
Two words that should usually be avoided by applicants in preparing their grant applications are “If” and “Whether.” The primary problem with their use is that they both provide opportunities for a negative outcome to occur. While it is certainly possible that either a positive or an alternative outcome might be beneficial, in many cases, the negative outcome leads to a “dead end” in a line of work or progression of activities. The problem with such a phrase is that it immediately conjures up the thought among the reviewers of “Well, what if not?” which, of course, has the potential to instill doubt in the mind of reviewer as to whether the applicant him/herself has confidence in the outcomes of the projected studies. In addition, if not successful, the conclusion would seem to be that such opportunities would not exist. With this strategy, the applicant would not be guaranteeing that proposed activities would be successful but simply that such success would be likely to have a significant positive impact from the perspective of the all-important mission of the funding agency. Excerpted from Grant Writers’ Seminars & Workshops (GWSW) Blog. To view specific examples of tips and strategies from various versions of the GWSW The Grant Application Writer’s Workbook, visit the Workbooks page and click the link for the specific workbook of interest to you.